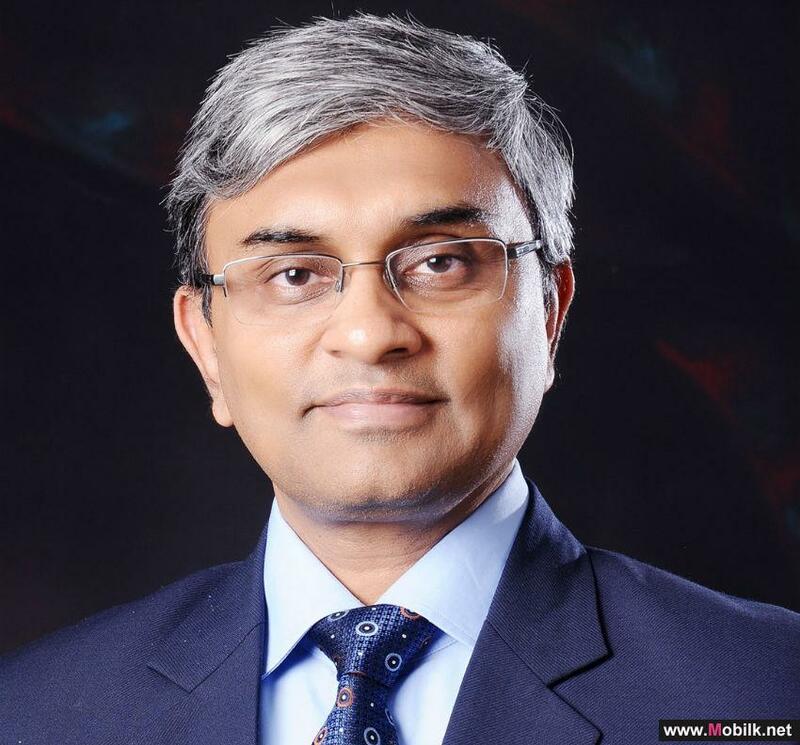 Mobilk - Paladion, a global cyber security leader, today announced the appointment of Sunil Gupta, a former COO from Infosys’ EdgeVerve as President and Chief Operating officer. In this new role, Sunil is responsible for the business strategies and outcomes in MEA and India, and will direct all business units and delivery. Over the past 30 years, Sunil has held several leadership roles; VP-Engineering in Aricent (erstwhile Hughes Software Systems), CTO in Symphony Teleca, COO in Logica India, and Edgeverve systems (an Infosys company). His expertise lies in translating strategic vision in to action, building high performance teams and helping businesses innovate and grow. Sunil has led large change management programs helping organizations achieve agility, client centricity, and people focus which are also the key underpinnings of Paladion’s vision. On his new office, Sunil Gupta, President and COO, Paladion said, “I am excited to have joined Paladion, a market leader in the cyber security space. In my new role, my main focus will be to make Paladion a highly proactive, responsive, learning organization with clients and people at the center of the business. My immediate emphasis will be on operational efficiency and to expand Paladion’s footprint into new markets in the pursuit of growth. We will also create new partnerships and business models to deliver greater value to our clients. I look forward to a lasting association with Paladion and a reciprocally progressive impact on both”. Sunil has a B-Tech in Computer Science from NIT Trichy, Madras University. He began his career in NCR working for companies like C-DOT and Hughes Software systems, and later moved to Bangalore and worked for Symphony Teleca, Infosys and EdgeVerve. He currently lives in Bangalore with his family.